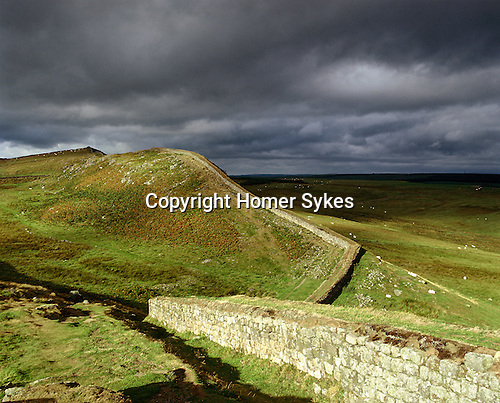 Hadrians Wall, Housestead, Northumberland. Uk. Celtic Britain published by Orion.